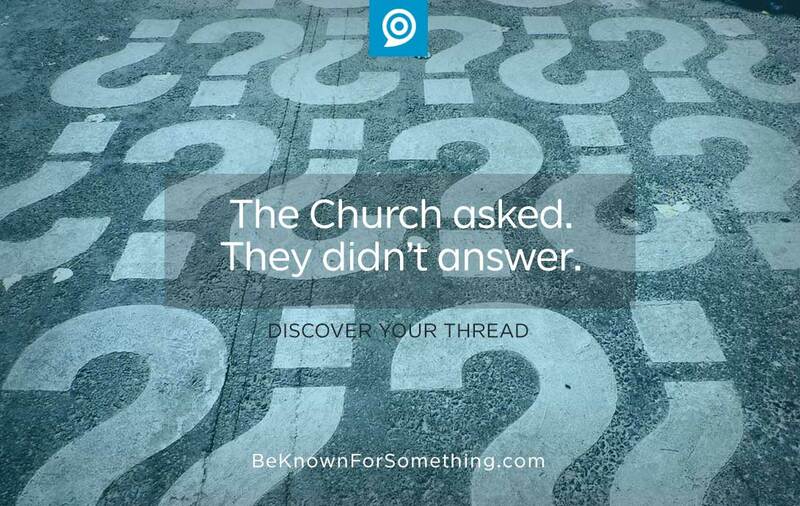 Be Known for Something : Discover Your Church Communication Thread / Communications / The Church Asked. They Didn’t Answer. It was a great idea. They posted a short video asking for people to simply post the questions on their wall below the video. It seemed reasonable since people were seeing it on Facebook, so they should simply add a comment like they would on anyone’s post. It couldn’t go wrong. Except it did. They approached me for a potential solution. At the time, they had almost 500 views but no comments. Nothing. Here are 3 things to check and change when you ask and they don’t answer. Is your “ask” clear enough? Review how it’s worded and ensure it’s clear, defined, and impossible to get wrong. Consider asking someone outside of the team to watch or read it to be sure. Are the benefits for the “ask” valuable enough? People respond to requests only if they feel they’ll benefit from them. It’s why companies offer a potential gift for giving an online review. This doesn’t have to be monetary, it can be simply be “getting the answer”. But you have to make sure the majority will benefit from the response. Is the “ask” (and the ability to answer) confidential enough? This is where I feel this church dropped the ball. Especially since it’s a group where others in the group will identify people leaving answers (or questions in this example). Perhaps an additional option to email biblical questions would be a better choice. These 3 areas must line up for you to get responses. If you’re experiencing problems (like this church was), I would suggest fixing one at a time if you don’t know what is broken. That way you can monitor the success rate for the fix and be able to identify what works for your community. The more you can replicate a request with success, the more you can launch another “ask” and be guaranteed to get an answer in the future. 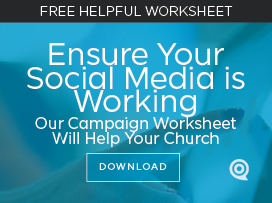 Engaging your community is essential; we need to ensure we’re doing it right!